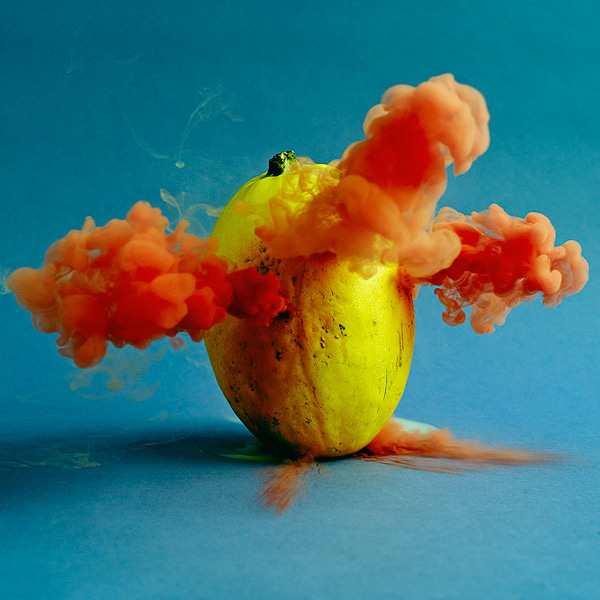 Maciek Jasik’s The Secret Lives of Fruits and Vegetables #celebratephotography « Adafruit Industries – Makers, hackers, artists, designers and engineers! Another great series by photographer, Maciek Jasik. More images from “The Secret Lives of Fruits and Vegetables” below!